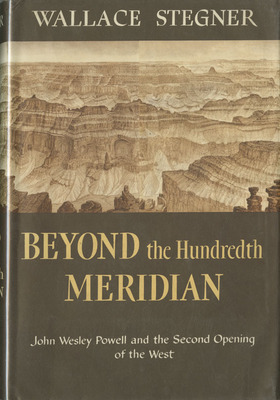 Stegner, Wallace , “Beyond the Hundredth Meridian: John Wesley Powell and the Second Opening of the American West ,” Arizona 100: Essential Books for the Centennial, accessed April 21, 2019, http://speccoll.library.arizona.edu/online-exhibits-dynamic/az100/items/show/137. 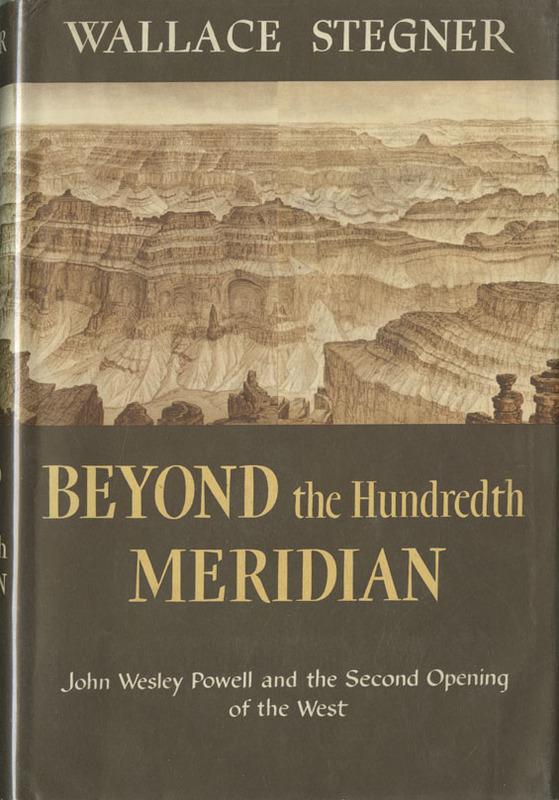 Powell—adventurer, bureaucrat, and consummate man of science—is portrayed as a visionary leader, often out of step with his contemporaries, whose true significance is most clearly visible in hindsight. In Stegner’s masterful telling, his story is a cautionary tale in the preservation and development of the West’s fragile resources. 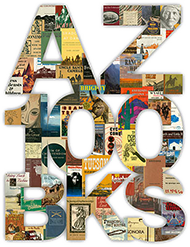 Boston : Houghton Mifflin, 1956.
xxiii, 438 p. illus., maps. 22 cm.